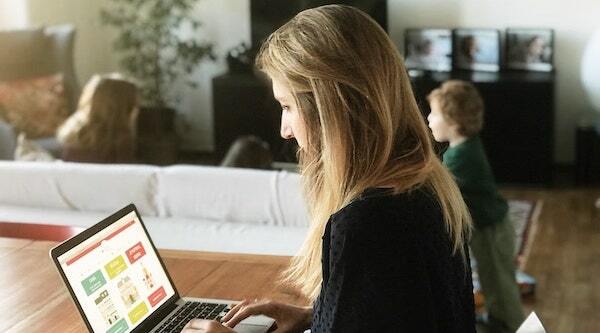 Alessandra, co-creator of AMA, a relocation agency for expat families, tells us how the idea was born, developed and how it now stands a professional chance for expat women willing to find a new professional dimension. 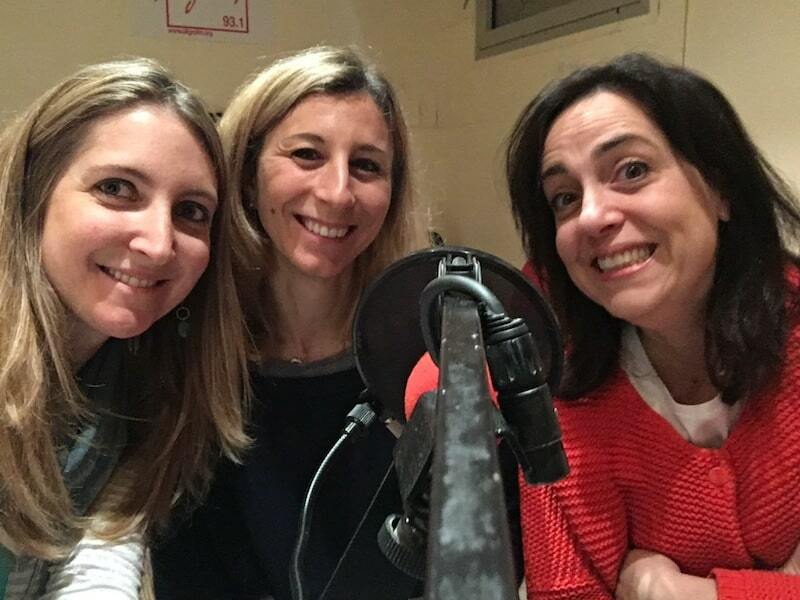 This story starts in Paris some years ago, when three expat mothers met in the City of Lights and decided to do something with their common passion of discovering their host city. Francesca and I met at our children’s school. Federica was a longtime friend in Italy, whom I reconnected to through Facebook. 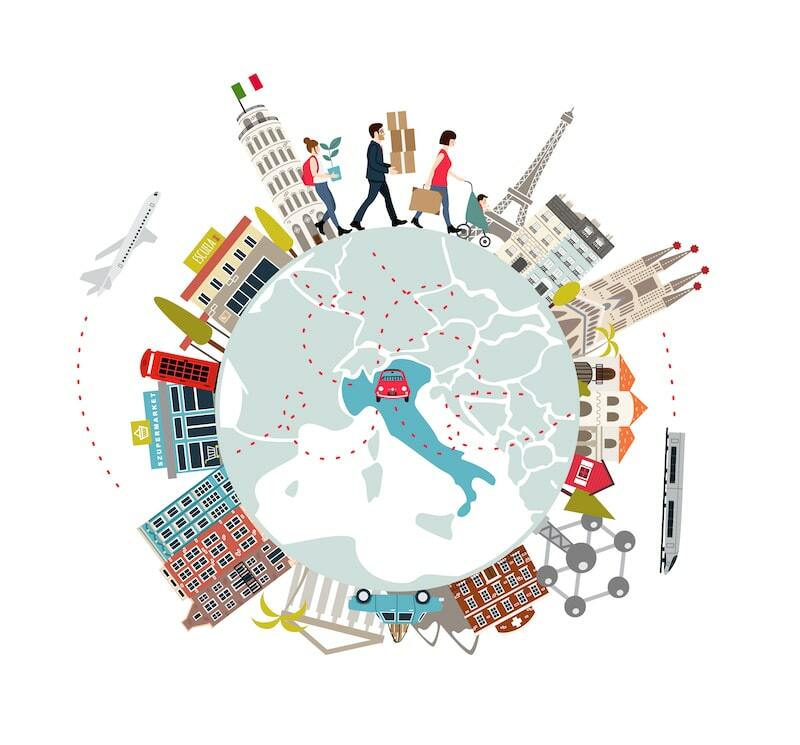 It was 2015, and we decided to create a blog for Italian expat families in Paris, to share all of our discoveries and tips. We called it Andiamo Mamma. Our blog talked about our experience as expat moms, but mostly of Paris, and all the adventures of our group of children in the wonderful streets of this fascinating capital. It was also a way to help new families in Paris who were looking for things to do with their kids. The blog was the starting point to gather a solid network around us. Expat families looking for suggestions on their new host city trusted us, and brought more readers. Our community became so big that we managed to gather more than 200 persons at the celebration for the first birthday or our blog. Andiamo Mamma quickly became a strong reference point for Italian families in Paris, who asked more and more concrete help. 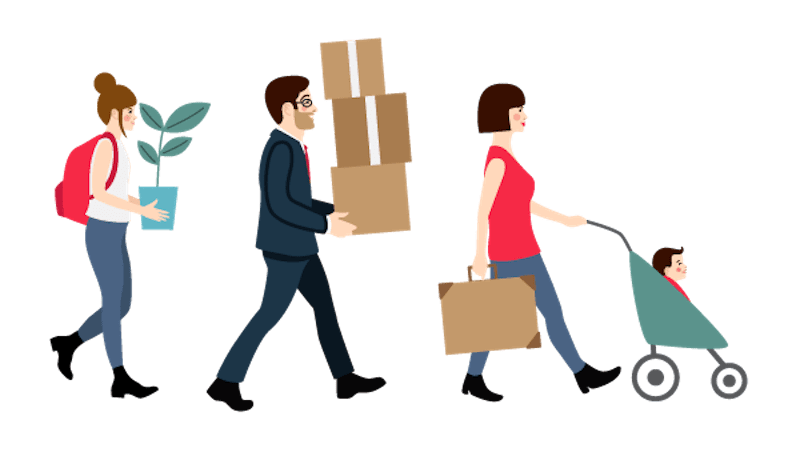 That’s how we decided to create AMA, a relocation agency for expat families in Paris. Our brand is based on tailor-made programs for expat families and on the friendly and intimate atmosphere we provide with our services. The expat families who choose AMA open up about all of their needs, and we use our experience as mothers and expat women in Paris to help them getting organised and start a new life in France. We have been through the period when all seems difficult and strange. I remember well that even though I had always dreamed of living in Paris, once I found myself in a flat full of boxes and suitcases, I looked out of the window and felt overwhelmed by all the problems I had to manage without having a clue about their solutions. How I wished I had a friend then, who could speak my language and understand what I felt! That’s what has pushed us to create AMA: we want to be that friend who knows how to navigate the first delicate period of building a new life in a new place. In 2017 me and Federica went back to live in Italy. We did not want to waste all the energy and love we had invested in AMA, though. We decided to continue our work, managing the project from Italy and trusting what we call “antenna moms” in Paris, and lately in Barcelona, too. We called this “Moving Families”. The core of the idea is that our “antenna moms” can welcome expat families wherever they are. Being expat mothers and women who have gone through the experience of setting up a new life in a given city, they can now use their expertise to help others in a warm, friendly yet professional way. This is actually a great chance for those expat women who need a flexible work, and wish to be professionally active in a domain where they can channel all of their experience. It is a way to add value to their life abroad, to network and to fill gaps in their working path and cv. The network is at the heart of our project. We want to grow and add more “antenna moms” to AMA. Should you be interested, please get in touch with us!